The .FLOWERS domain name is perfect for anyone or business related to events and holidays, as well as, those in the flower industry - growers, suppliers, retailers, accessories. 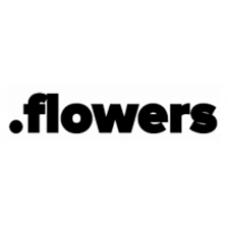 Get your .FLOWERS domain today! 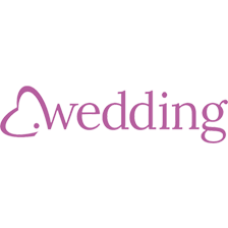 Description: .WEDDING Domain names. One of the most significant moments in one's life is when they get married. A wedding is a celebration a.. 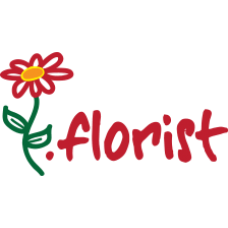 Description: .FLORIST Domain names - Smell the flowers. Is your passion in your green thumb? Take advantage of the Internet to b..